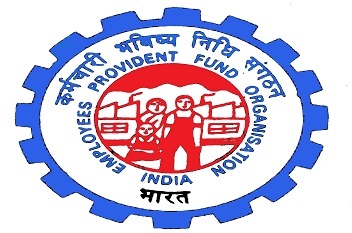 EPFO, a retirement fund body is going to launch a housing scheme to enable its over four crore members to make down payment and pay EMIs from their RPF account to buy homes, starting next month. The scheme is likely to be launched after March 8, and under the scheme the EPFO will act as a provider for its subscribers to buy homes during their service period. Forming of a group housing society will be required by the subscribers as well as their employers. This would further link up banks and builders of homes so that EPFO members can purchase houses easily. There should be at least 20 members in the group housing society to avail the facility. Pradhan Mantri Awas Yojana and various other schemes of the Centre will be allowed to be clubbed or put together in the EPFO initiative.